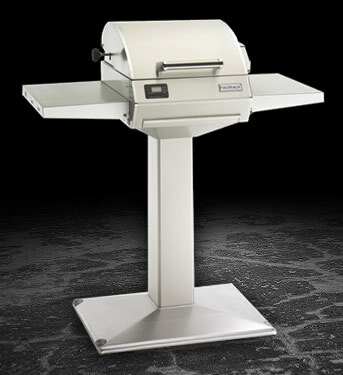 With temperatures up to 725 degrees F, this is the hottest and best cooking electric grill available. Cooking Surface - 15.5" x 16.25" (252 Sq. inches), 110 Volt AC, 1800 Watts. Large Heating Element for faster and hotter cooking.